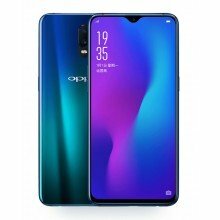 Oppo is one of the leading manufacturer smartphones company in world. 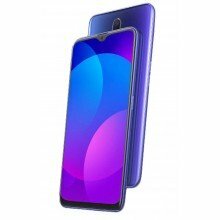 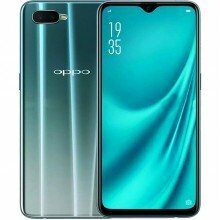 Oppo comes from the company name Oppo Electronics Corp. based in Guangdong, China. 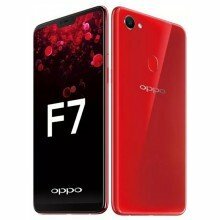 It was founded in 2004. 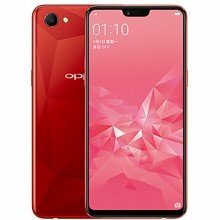 The company manufactures various kind of product like mp3, DVD/Blu-ray players, TV etc. 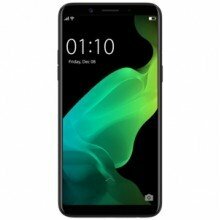 but worldly famous for its smartphones. 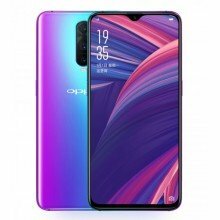 Oppo is the top smartphone brand in China since 2016 and now Oppo is in number 4 position in all over the world. 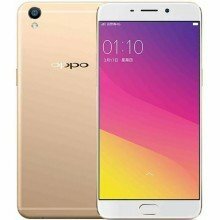 Oppo is the selfie expert and leader mobile brand and always focusing on selfie technology. 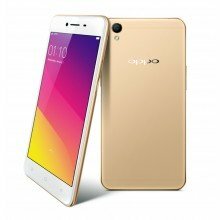 Oppo is providing excellent selfie experiences to more and more young people around the world. 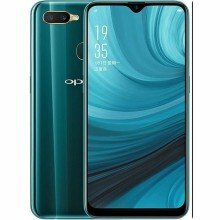 Since 2016, Oppo try to manufacture camera phones which no one can defeat. 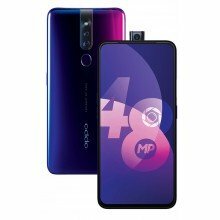 Oppo was the first mobile brand to launch smartphones with 5MP and 16MP front cameras. 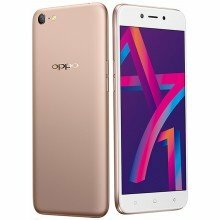 Nowadays Oppo provides excellent smartphone photography features in all over the world. 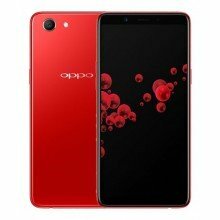 In Bangladesh, Oppo first released their smartphones in September 2014. 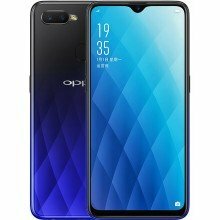 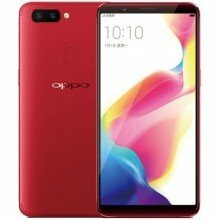 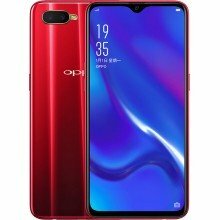 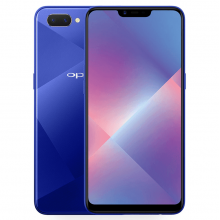 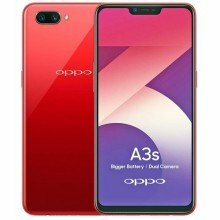 After that Bangladeshi people mostly young generation are like to have a phone like Oppo. 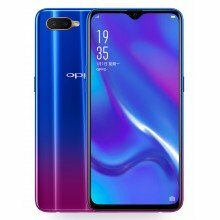 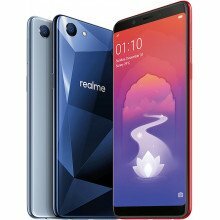 Especially for Bangladeshi users, Oppo released some medium range smartphones and its popularity increasing day by day for its camera technology and young people are loved to have it.